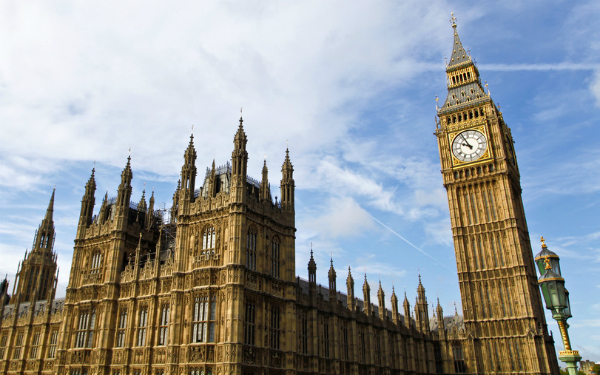 MPs are to hold a Parliamentary inquiry into the long-term funding of adult social care ahead of the government’s green paper on care and support for older people. The joint inquiry by Parliament’s Health and Communities and Local Government committees will focus on how the funding for adult social care can be made sustainable in the long term and what mechanisms could be used to get politicians and the public to agree on a solution. The cross-party committees, which scrutinise the work of government, plan to report on their findings in May and are currently calling for written evidence submissions. The deadline for making a written submission is 7 March after which the committees are likely to hold public hearings on the issue. The committees intend to publish the findings of the inquiry in May, ahead of the green paper which is expected to be published this summer. The Local Government Association (LGA) welcomed the decision to investigate the long-term funding of adult social care. “The committees are absolutely right to focus on long-term funding solutions and how to build political and public support for them,” said councillor Izzi Seccombe, chairman of the LGA’s Community Wellbeing Board. “An essential foundation for long-term reform is greater awareness amongst the public of why adult social care matters in its own right. The LGA estimates that there will be a £2.3 billion funding gap in adult social care by 2020. The inquiry follows earlier reports from both the Health and Communities and Local Government committees highlighting the need to find a sustainable solution to the funding of adult social care. In March 2017, a Communities and Local Government Committee report recommended using national taxation to plug the funding gap. I’m saying this out of respect for the elderly. Why strip the elderly of care? What have they ever done to deserve such a thing? I know I’m only in my thirties, but I have had more respect from the elderly than any other age group. Never again will we hear about real experiences of the world wars, tea parties, etc. We owe EVERYTHING to the elderly. They deserve medals for what they put up with. One day, I will be elderly MYSELF, and to think that I would be neglected by the government is truly a disgrace. Little wonder that british people don’t trust the government anymore. No, progress is only likely to be made when Conservatives like Izzi Seccombe are removed from power.